Take a look at all the flavors we offer! To many choices? 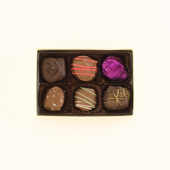 Take a look at our collections of chocolate!